You like surprises, right? Well, surprise! 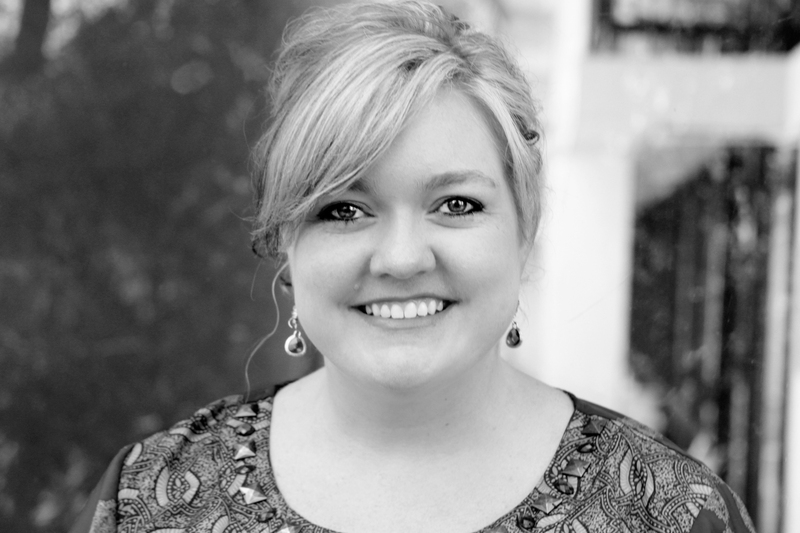 As you know, Colleen Hoover is the ultimate trickster, always scheming up new ways to bring exciting experiences to her fans where her books are concerned. With that in mind, we bring you MAYBE NOT, an entirely original surprise novella, based off of the obvious connection between Warren and Bridgette from her New York Times bestseller, MAYBE SOMEDAY. MAYBE NOT is now available in eBook format as a Thanksgiving gift to all of Colleen’s fans. DON’T MISS OUT!! CoHo is doing a GIVEAWAY!